SCIENTISTS are finally ready to roll out malaria vaccines after 30 years in development. According to a Bloomberg report citingthe World Health Organization (WHO), the malaria vaccinations will be carried out in Africa starting this month. During its trials the vaccine prevented four in 10 malaria cases among children who received four doses in a large study. 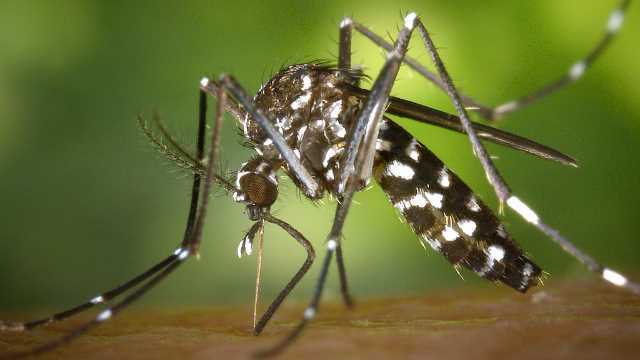 Pharmaceutical giant GlaxoSmithKline invested $1bn in the development of the vaccine, meant to tackle the mosquito-borne disease that kills at least half a million people annually. It comes at a time when malaria is making a come back after declining for many years.